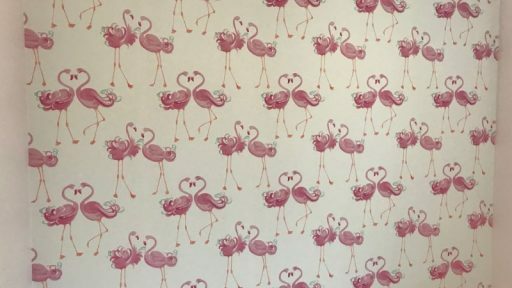 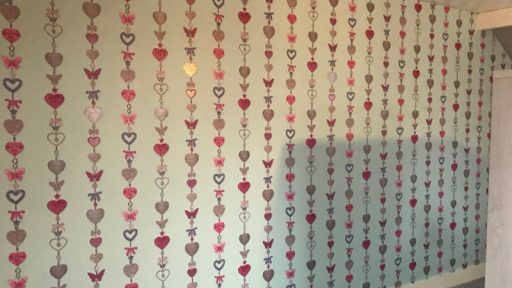 Wallpaper used for the wall was pretty flamingo pink by Laura Ashley. 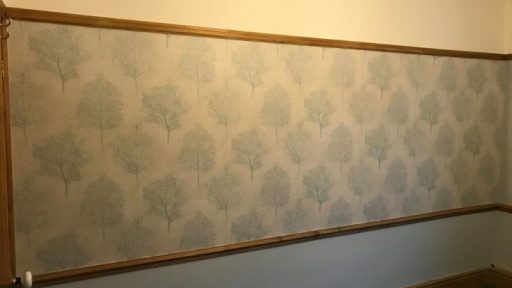 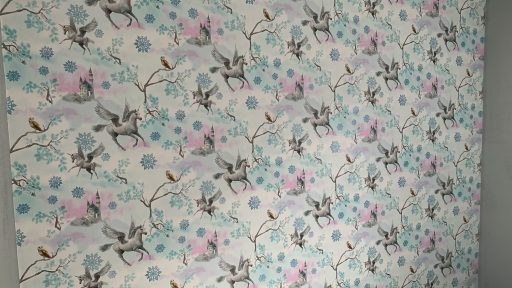 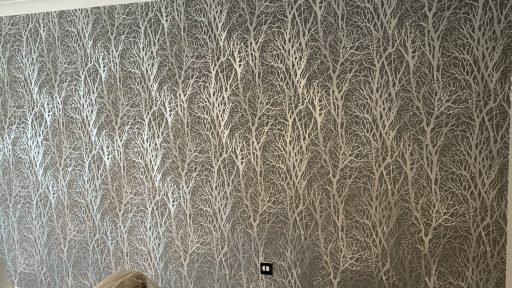 This job involved wallpapering a bedroom feature wall Wallpaper wallpaper used was Wonderland Duckegg by Arthouse. 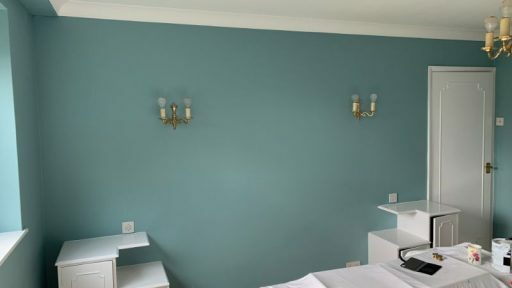 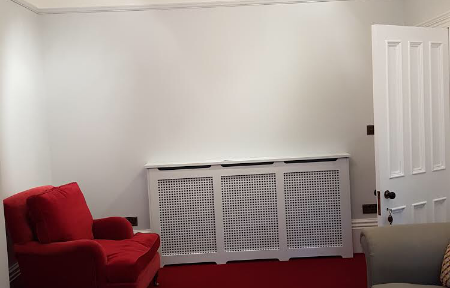 The paint I used on the walls was Seldom seen by Crown trade paints.